Create a bootable USB-drive to do a clean install of High Sierra on your Mac. The newest iteration of OSX has been released with the codename High Sierra. It is the fourteenth major release and operates under version number 10.13. Read on to discover how to do a clean install on you Mac. If you decide to be an early adopter of High Sierra, we recommend doing a clean install instead of simply upgrading. This requires the High Sierra software, an USB-stick with 8GB or more space and a tool for making the USB-stick a bootable installer. First, download High Sierra from the App Store. Simply search for “High Sierra” and you should find it. When downloading is finished, the installer will open automaticcaly. Quit it. Second, insert your USB-drive in your Mac. Install Disk Creator. Next, open Disk Creator, select the USB-drive you want to use for this. It will be formatted, so make sure you have everything copied from the drive. Make sure the app has selected High Sierra as the installer. Then click “Create Installer”. This might take 10-20 minutes. When the app is done, restart the Mac and boot it up holding down the Option (⌥) key. Now select the USB-drive and do a clean install. If you cannot find High Sierra in the App Store, get it from here and use the password “highsierra”. Last updated October 5th 2017. If the Disk Creator site is down, grab it from here. Last updated October 5th 2017. If Disk Creator comes up with errors related to the USB-drive, you might have to format it manually using Disk Utility. Format it to a MacOS file-system and the re-open Disk Creator. Also keep in mind that it is always best to apply updates to software, firmware and drivers only when you have time to fully test before your next live production.  At Copenhagen Streaming we rarely update unless we have a full two weeks to test before using for a live event. We have many years of experience in building post-production workstations and laptops. If you need our assistance do not hesitate to contact us. Use the below contact form to reach out to us.